Red holiday pullover dog sweater is adorned with adorable scarf and mitten decal on the back. 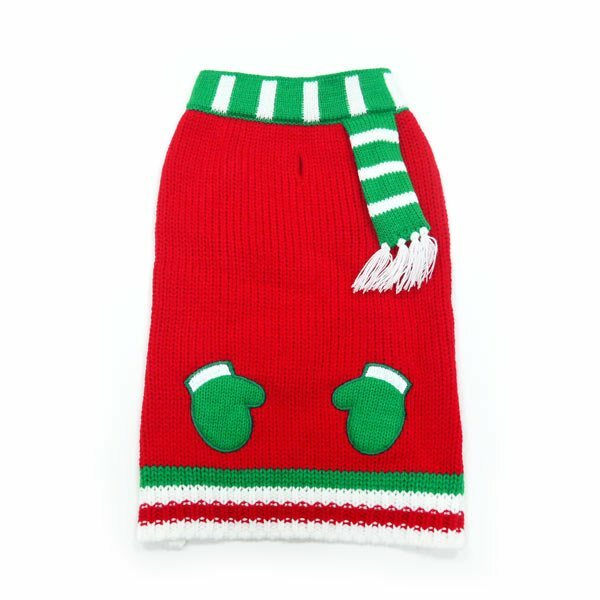 Dogo's Festive Mitten dog sweater is sure to make some tails wag during season gathers. 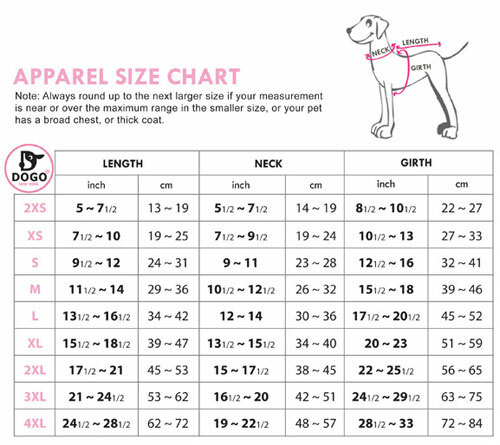 This sweater has a leash hole and is available in sizes XXS -4x.